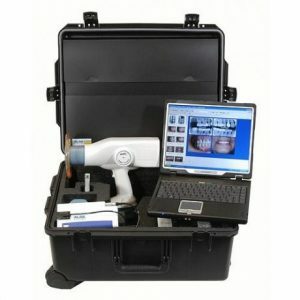 FOCUS™ represents intraoral X-ray imaging at its most functional. A practical design, backed by the innovative Anti-Drift Mechanism, ensures stable, stern usability for exacting modern dental care. In essence, FOCUS™ X-ray is the specialist choice for reliable, precise dental diagnostics. The FOCUS™ X-ray is extremely flexible yet amazingly light and easy to handle. It positions smoothly with juts one hand. The movement stops when you want it to with no drifting or re-positioning. The exceptional stability is a result of the ADM (Anti-Drift-Mechanism] in the scissor arm. This innovative design provides complete immobility after positioning, which is essential in order to get clinically correct images. Premium components and precise manufacturing guarantee reliable performance year after year. The quality of mechanics and electronics designs used in the FOCUS™ intraoral X-ray are of it’s own class. Choosing the FOCUS™ X-ray means caring for your patients. 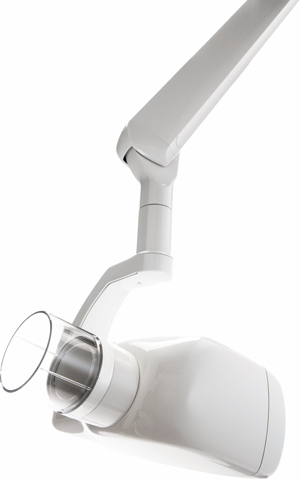 As a high-frequency intraoral DC X-ray unit, the FOCUS™ provides an efﬁcient exposure that ensures successful images while keeping patient dose to an absolute minimum. DC is also the preferred choice for digital imaging that requires short and constant radiation. Not all intraoral X-ray units are the same. The highly accurate FOCUS™ X-ray generator reaches the desired exposure settings quickly and accurately. This provides a safe exposure and repeatable image quality at all times. 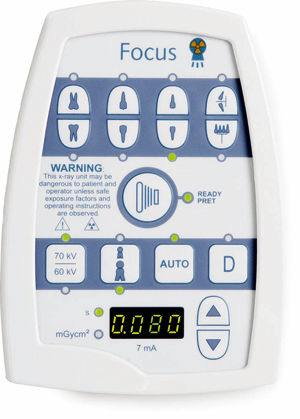 The DAP-display (Dose Area Product) allow dose monitoring for individual patients. The small footprint of the FOCUS™ X-ray mounting system requires less space on the wall than an ordinary X-ray unit. 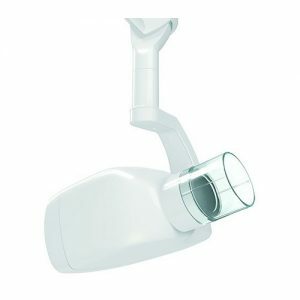 A standard wall mount or cabinet mount allows the FOCUS™ X-ray to be installed in any type of room setup. 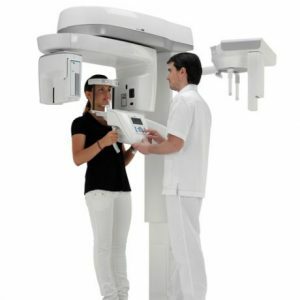 A unit-mounted FOCUS™ X-ray can be installed directly on dental care units. Utilize your office space more efficiently with the FOCUS™ X-ray! dental offices with a challenging layout. Choose the ideal configuration for your practice – don’t settle for any compromises. Expand your FOCUS™ X-ray with an additional control panel, or a remote exposure button for easier operation. 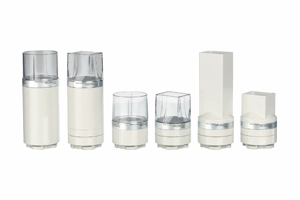 Choose from a variety of cones to ensure your X-ray is the best fit for your clinical needs.